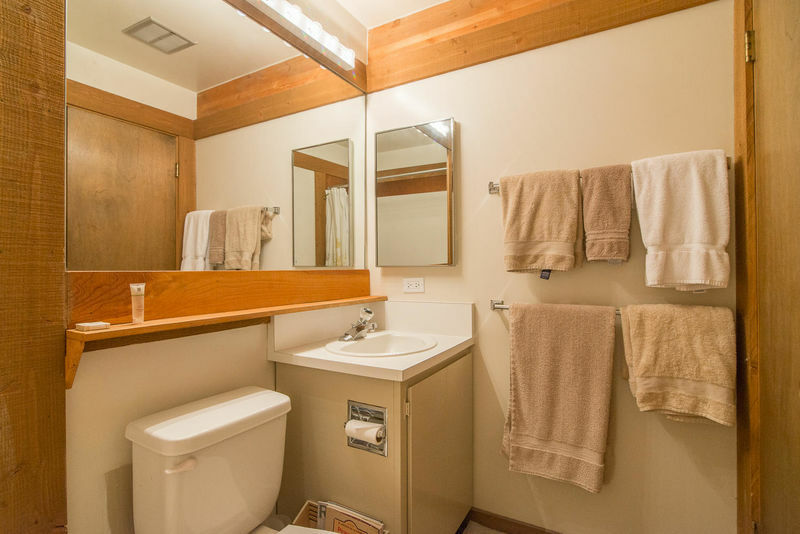 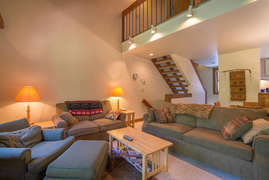 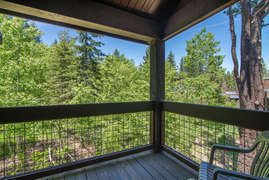 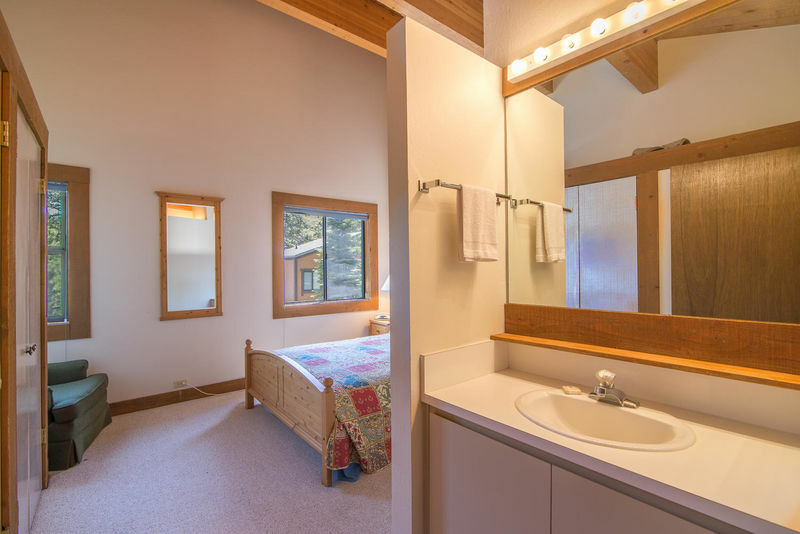 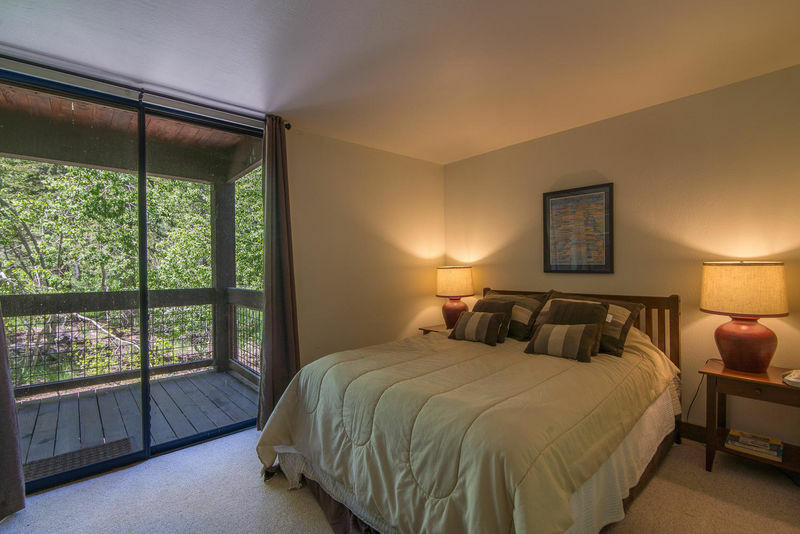 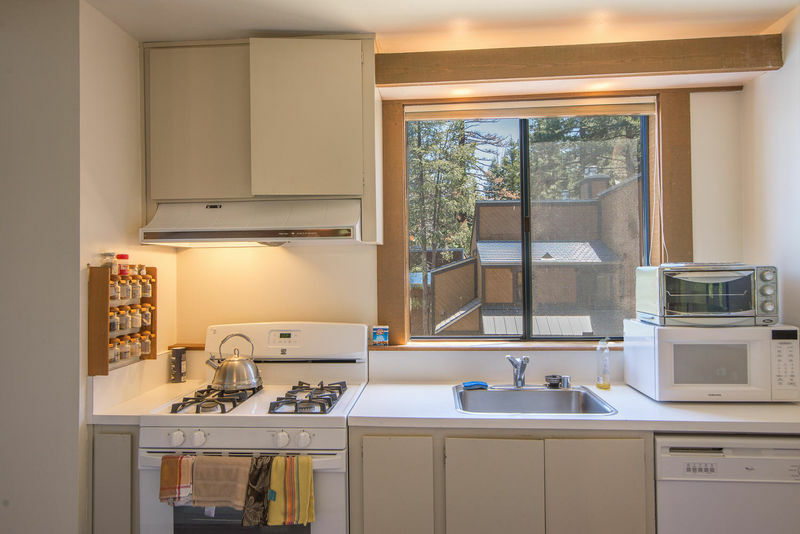 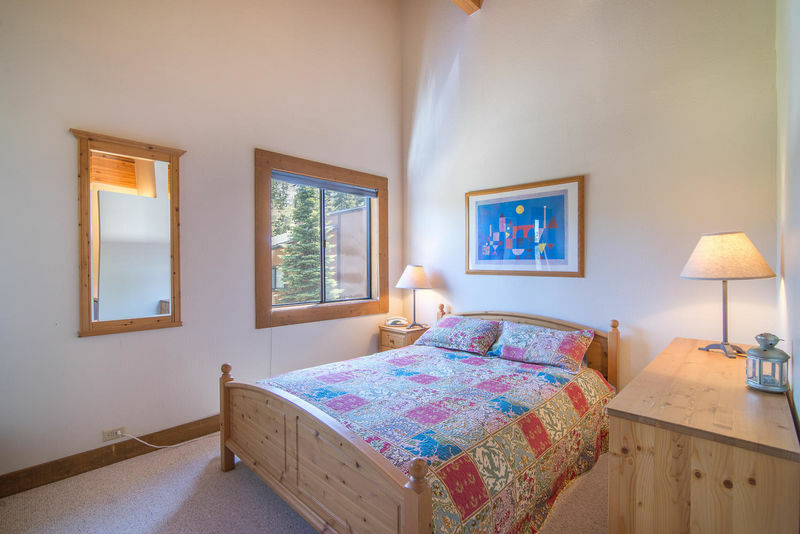 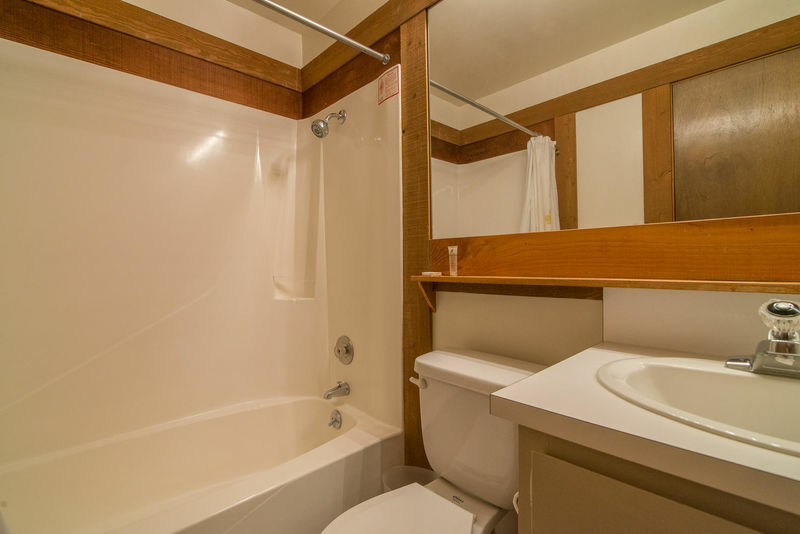 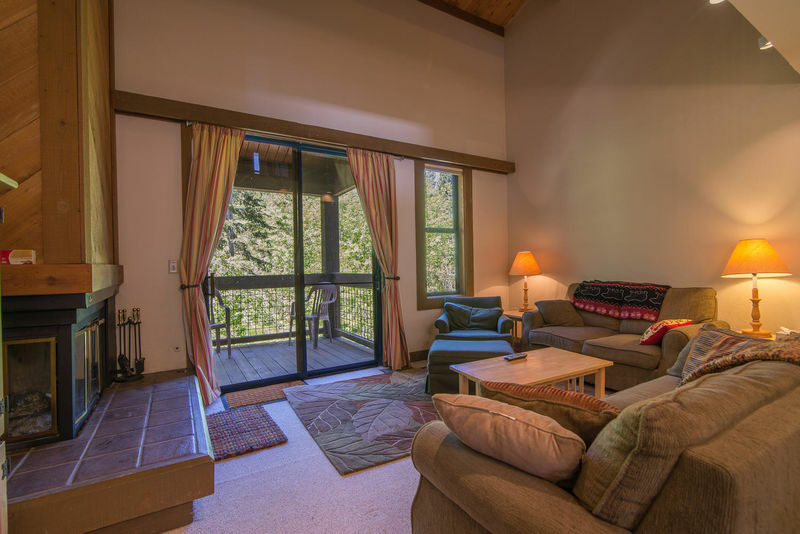 This intimate and tastefully decorated condo is the perfect landing place for a vacation at Northstar. Its style and practical use of space are reminiscent of a European sensibility. The living area has a great fireplace complete with a built-in bench. The kitchen provides all you need. Everything at arm’s reach! 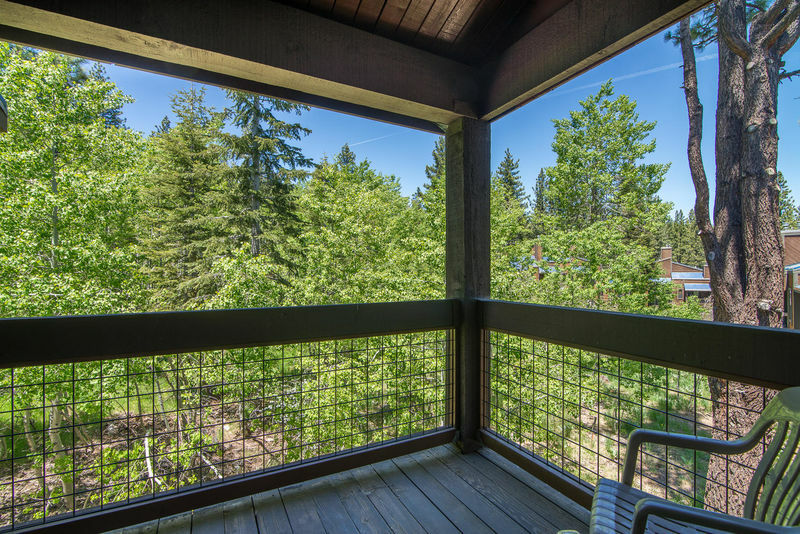 The sheltered balcony off the living area offers access to outdoors, no matter what the season. 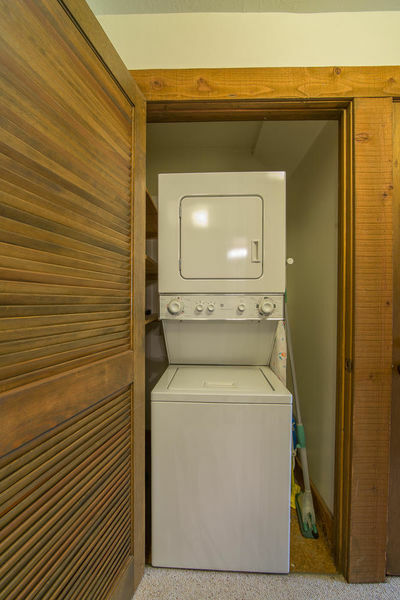 With 3 bedrooms and 2 baths, you’ll find plenty of cozy spots to curl up. You and your family or group will love coming back here after a glorious day of skiing or mountain biking to read, chat, or sip a glass of wine. 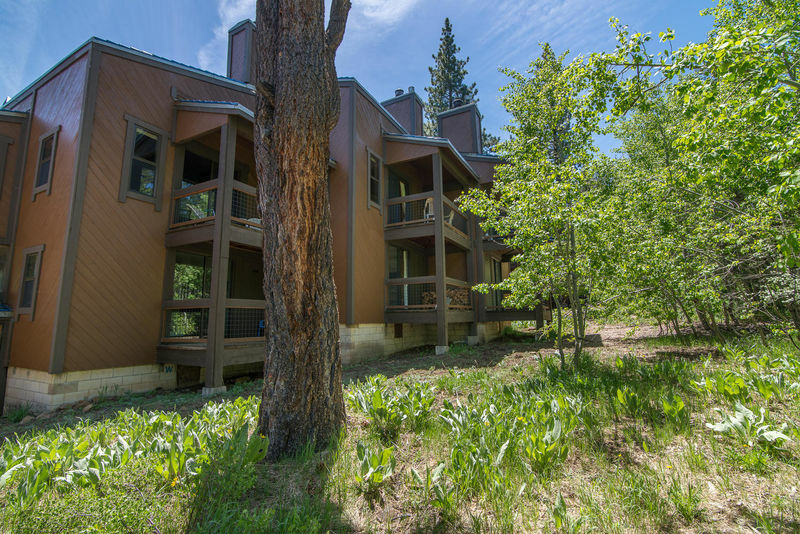 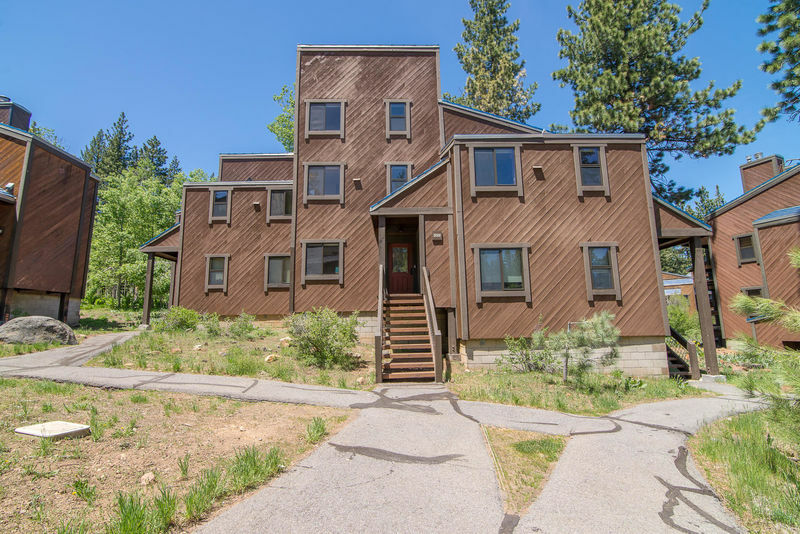 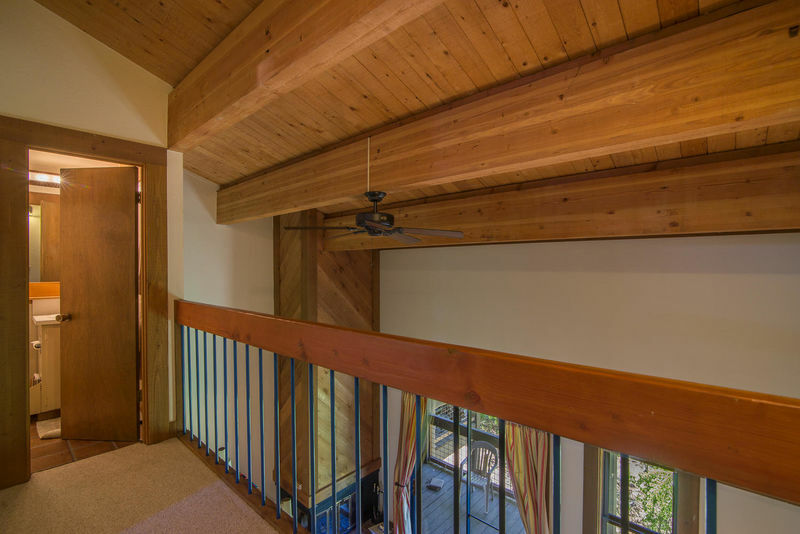 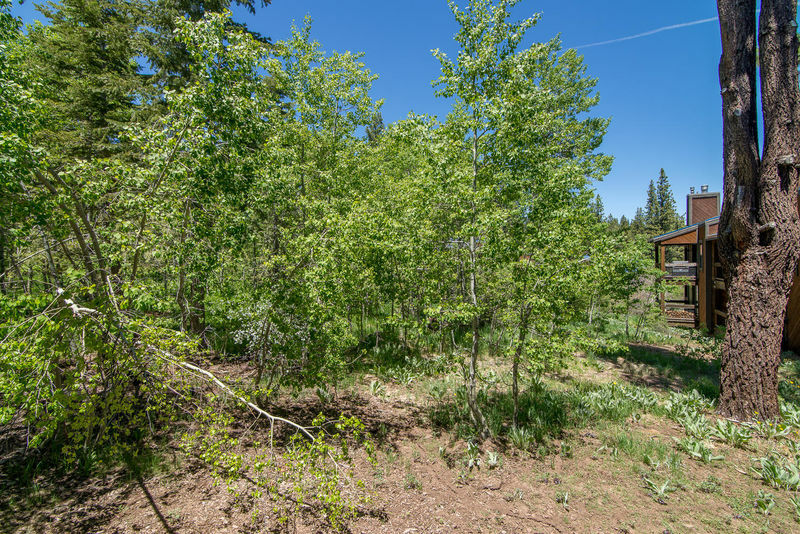 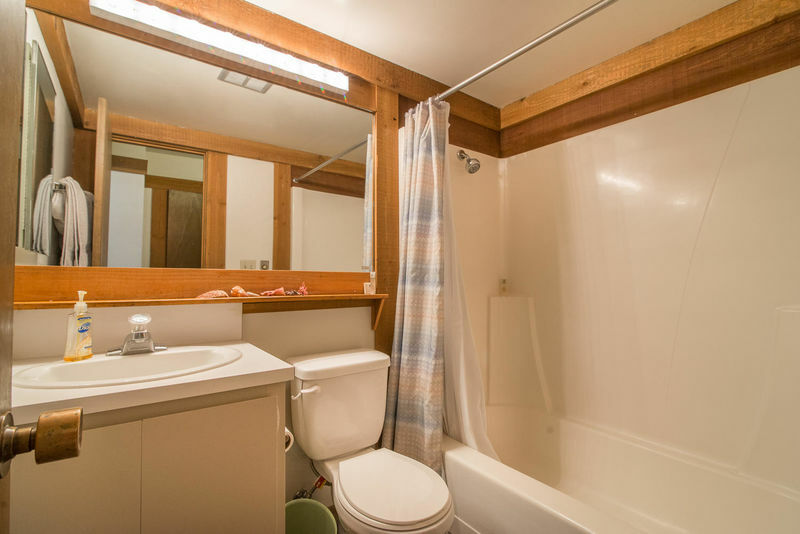 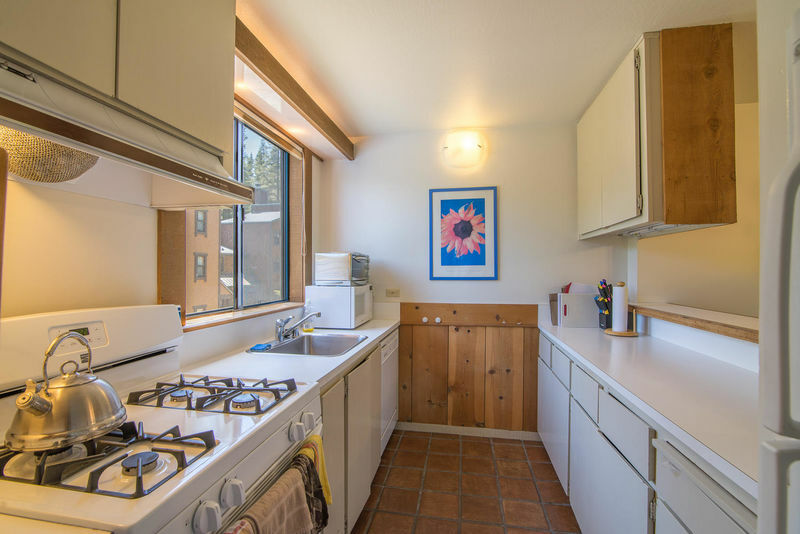 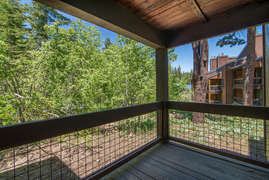 The bonus of this property is that it's located on the Northstar Community Shuttle Line that will take you to The Village at Northstar. The Northstar California Resort has everything from California cool to high-end luxury. 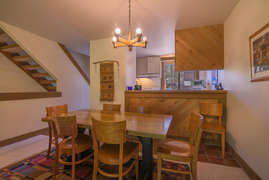 Winter offers almost 100 trails and over 3,000 skiable acres. 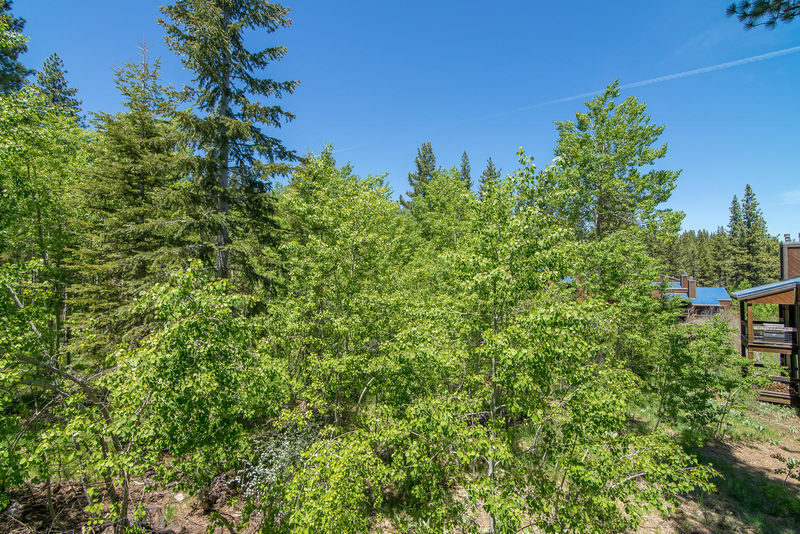 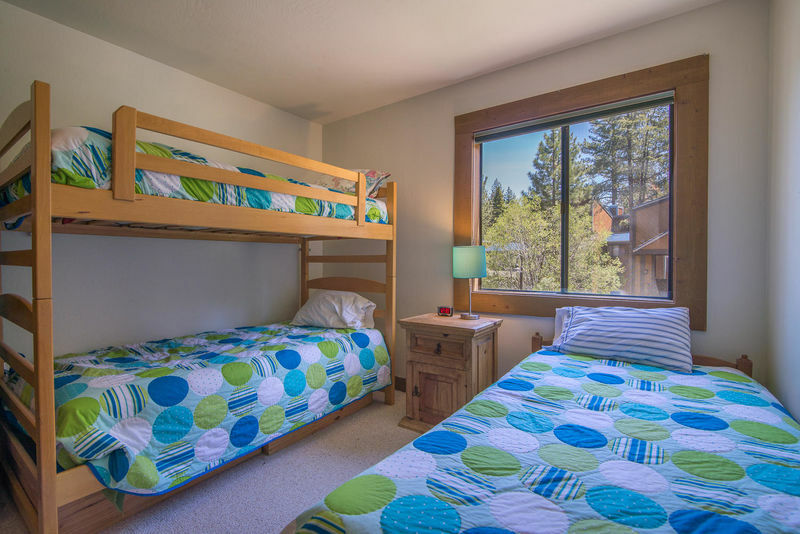 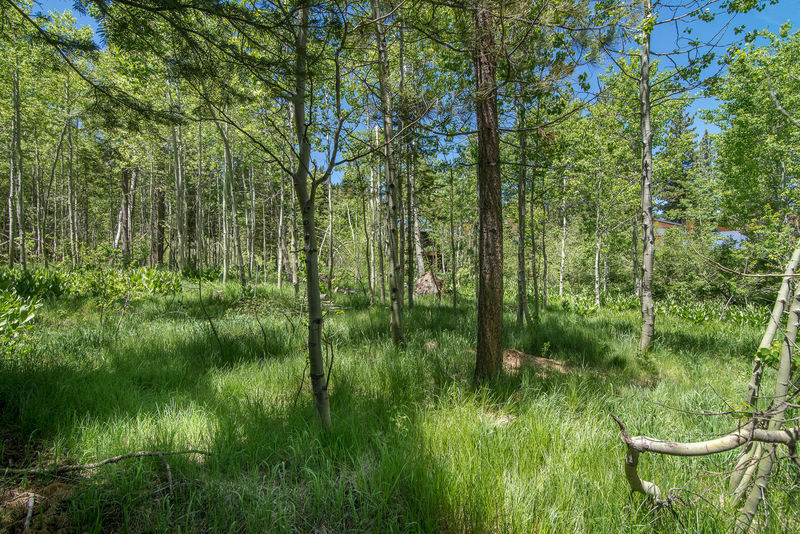 Summer at Northstar features an 18-hole championship golf course, recreation center with a large family pool, adult lap pool, exercise center, tennis courts, kids play area (including a bungee trampoline), and countless biking or hiking trails. 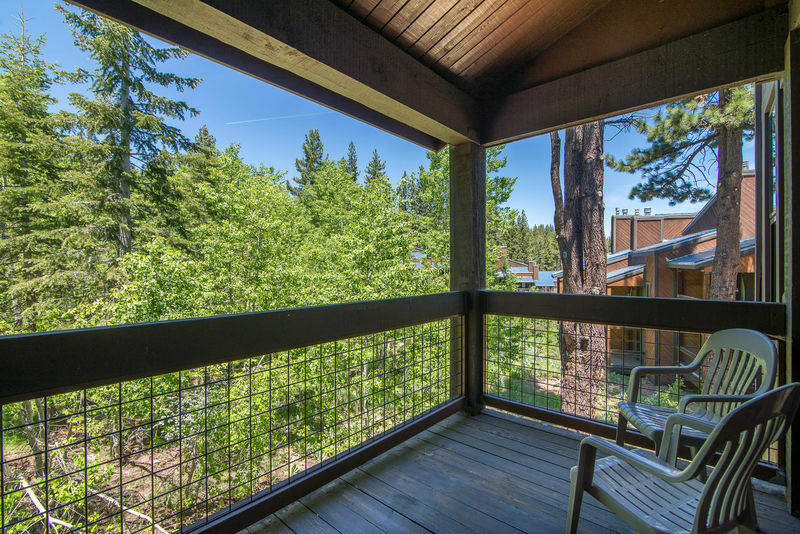 In addition, Lake Tahoe is only 10 minutes from your door. A community shuttle is available year round to take you to the ski lift, the golf course and The Village at Northstar. 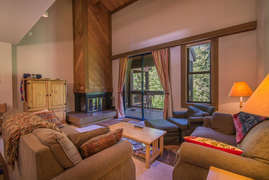 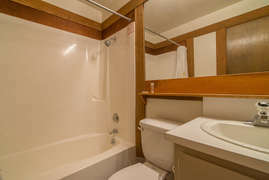 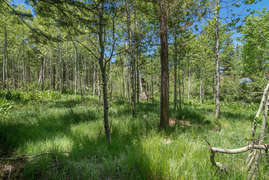 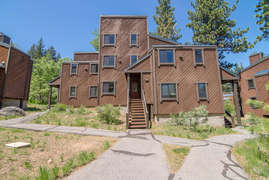 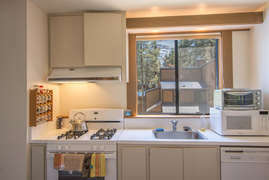 Visit www.northstarcalifornia.com for more information.